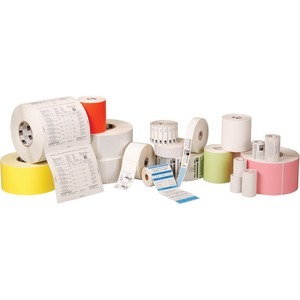 Zebra Technologies provides both in-stock and custom-made media solutions for all applications, including more than 1,000 combinations of high-quality and reliable labels, tags, and ribbons. 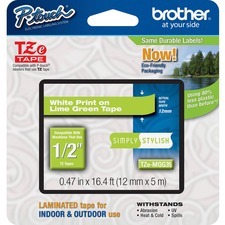 All products are designed and tested on Zebra printers to ensure optimum print quality. This Item is Non Returnable.